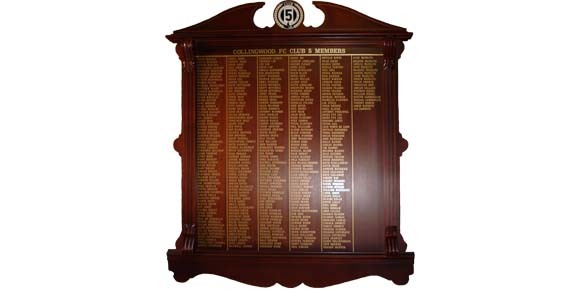 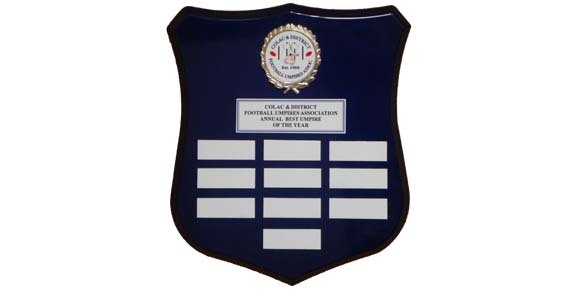 We have a comprehensive choice of Honour Boards and Shields in all shapes, sizes and colors. 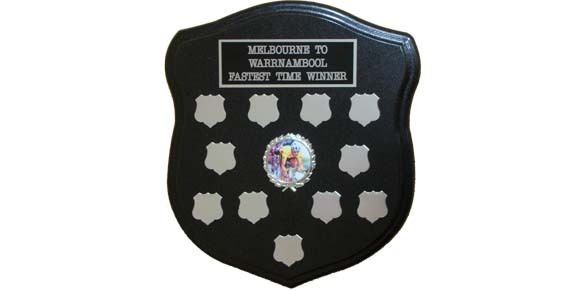 They can also be custom made to your own design specifications. 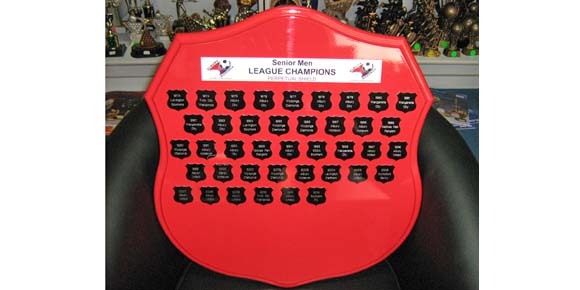 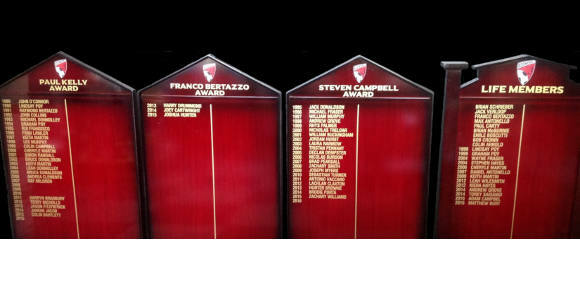 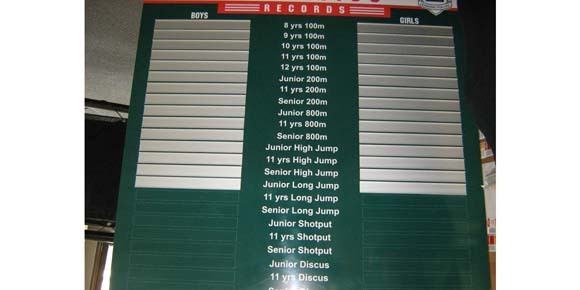 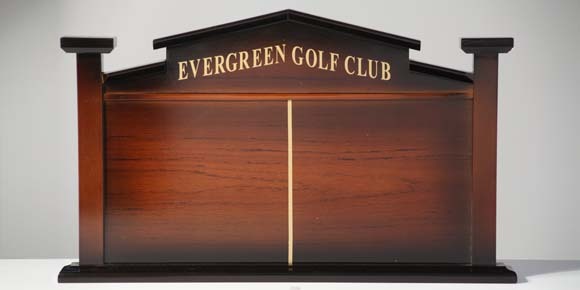 Suitable for clubs, pubs, schools, halls and businesses, we can even organise honour board sign-writing.